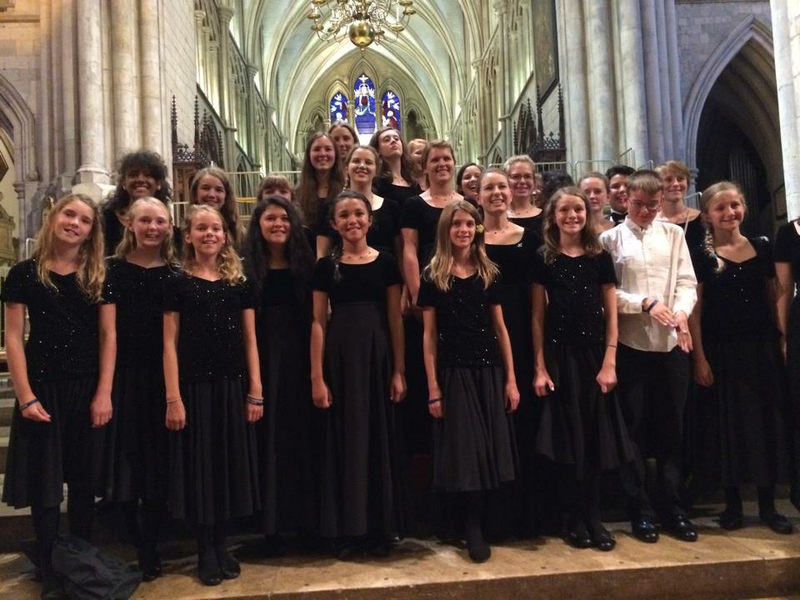 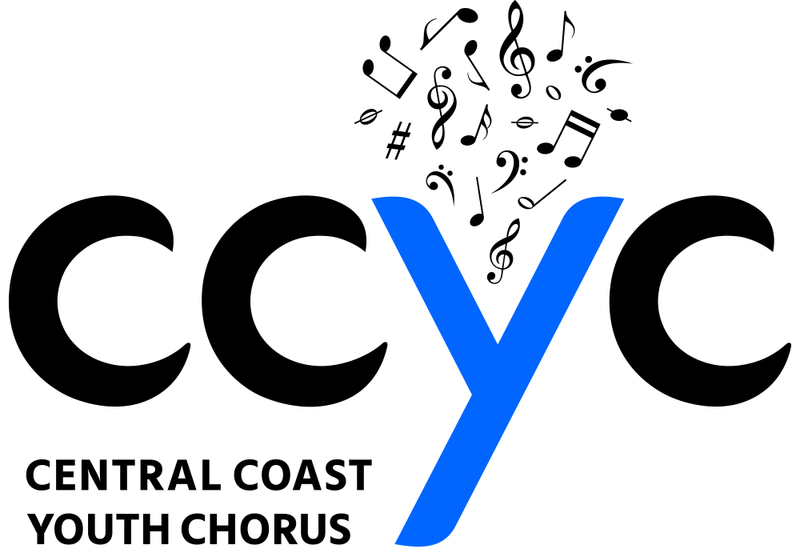 You are invited to an afternoon of song with the Central Coast Youth Chorus. 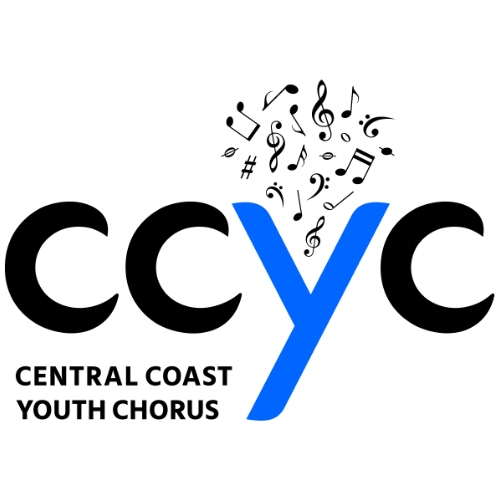 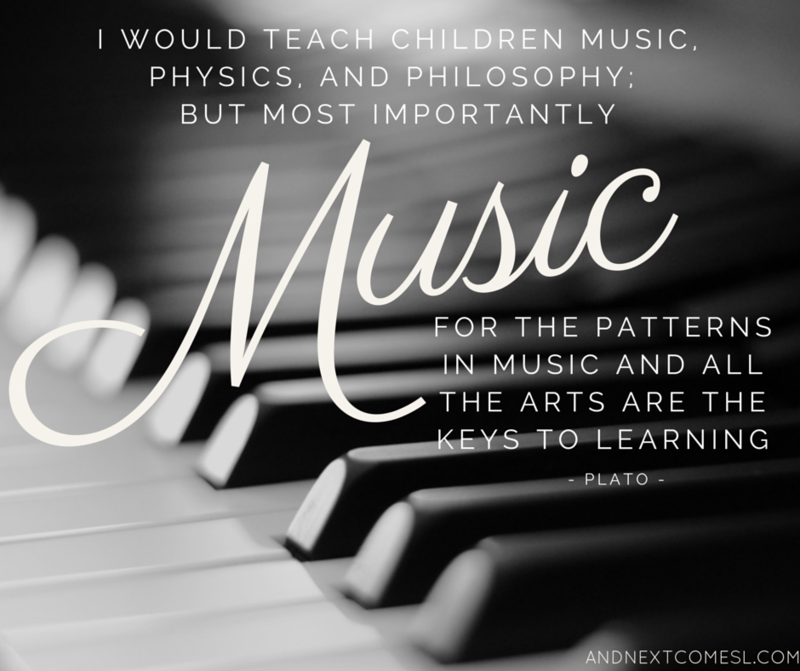 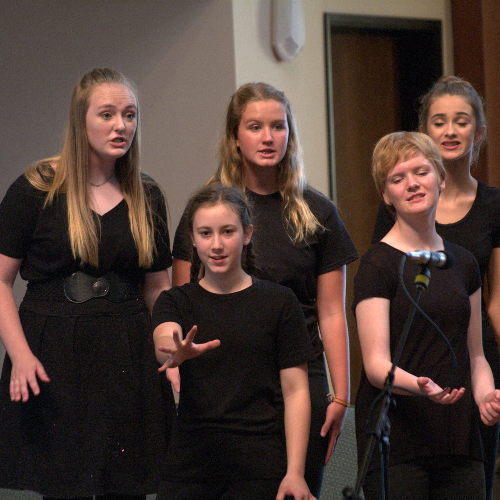 Our concert, “Vocal Flight,” will feature the 6 ensembles of CCYC, comprised of singers from ages 7 to 19. 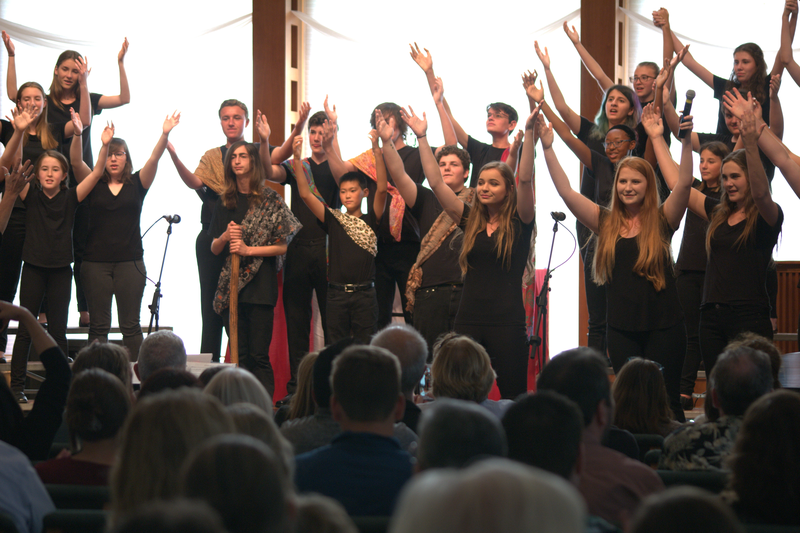 Join us on May 18th & 19th, 2019 as we celebrate the last series in our 25th year—we will be performing a variety of pieces that will put a tear in your eye, a smile on your face, and a song in your heart!